Tim has over 22 years of investment experience as a portfolio manager, asset allocator, and capital markets professional across multiple asset classes, geographies, and platforms. Tim has built and operated two hedge funds, a broker dealer, and raised over $1Bn in capital for his combined businesses. 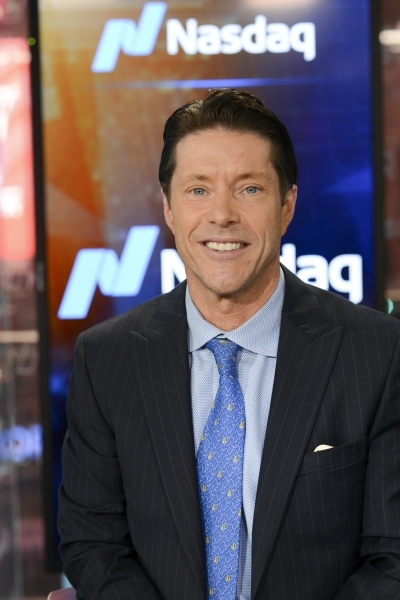 Tim remains a recognized voice within the investment community for over a decade as a trader and strategist on CNBC television. Tim is CIO of Seymour Asset Management (SAM) where the firm provides both wealth management and asset management services for its clients. SAM’s wealth management platform offers traditional asset allocation and long-term wealth planning for HNW investors. SAM, via wholly owned sub-advisor, T-Square Capital manages the T-Square Global Opportunities Fund, a long biased product focused on global companies who are positioned for growth across a diversified selection of sectors, and geographies. Prior to SAM, Tim was the CIO and Co-Founder of Triogem Asset Management where the firm’s flagship fund was a long short global EM strategy. Triogem established a reputation as one of leaders in low volatility investing, with an emphasis on stock picking. Trio gem’s core portfolios included allocations to large multinational companies as well as regional best of breed players. Prior to Triogem, Tim co-founded and was a Managing Partner at Red Star Asset Management (Moscow, New York), where the core strategy was a low volatility, multi-strat fund investing across Russia and the CIS. Prior to launching Red Star, Tim was a Partner and Managing Director at Troika Dialog, Russia’s largest investment bank in Moscow. At Troika Tim served in various roles including running fixed income sales and trading, and launching the firm’s US broker/dealer in 2000. Tim started his career at UBS in New York, focusing on international macro (cash bonds, swaps, forex). Tim completed the firm’s capital markets training program after graduating with an MBA in International Finance from Fordham University. Tim received his undergraduate degree at Georgetown University. Tim serves as an Advisory Board Member for The Georgetown Wall Street Alliance, InfraCap ETFs, TradingGene, and Tikun Olam USA. Tim lives in New York City with his wife and two children.